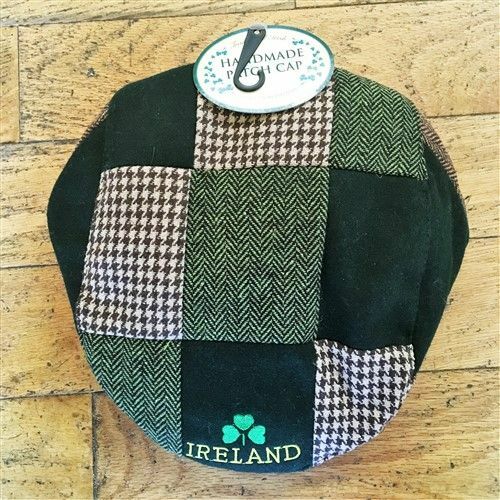 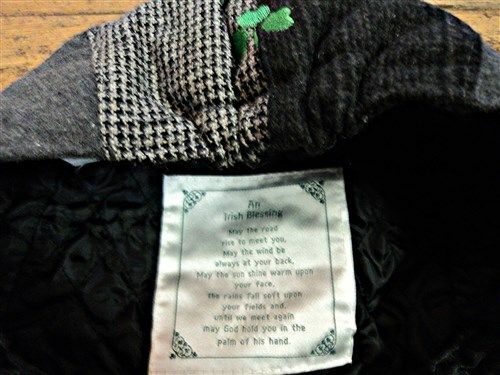 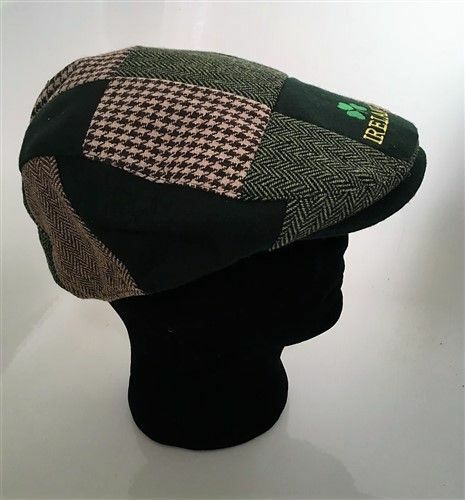 Traditional man's Irish flat cap made from patchwork wool. 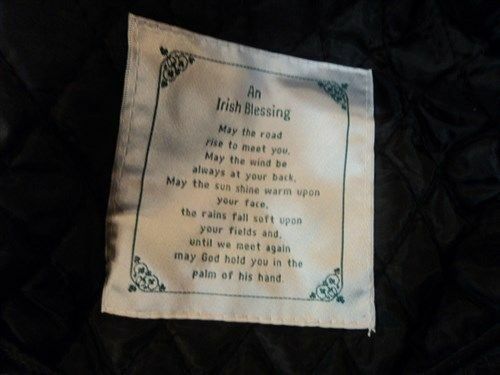 May God hold you in the palm of his hand". 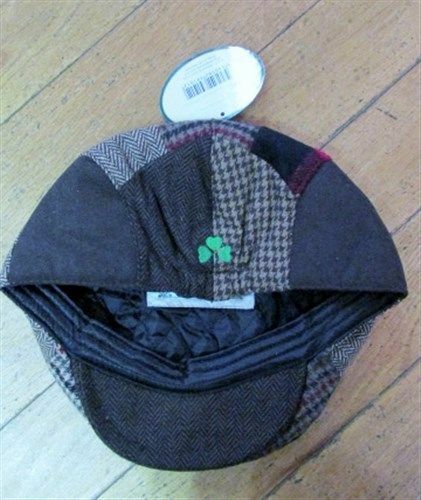 Fully lined inside with polyseter.